Waste disposal is a challenge for residents of any island. On Hawai‘i Island, county officials have been talking about the potential closure of the Hilo Landfill for more than three decades. Now, county officials say the closure will happen—and this time there’s a definite timeline. HPR contributing reporter Sherry Bracken has an update. Bill Kucharski is head of Hawai'i County Department of Environmental Management. Part of his responsibility is solid waste, and the county has two landfills plus 22 transfer stations. He says the Hilo Landfill’s life has been extended repeatedly by good management, but will close within 18 months. 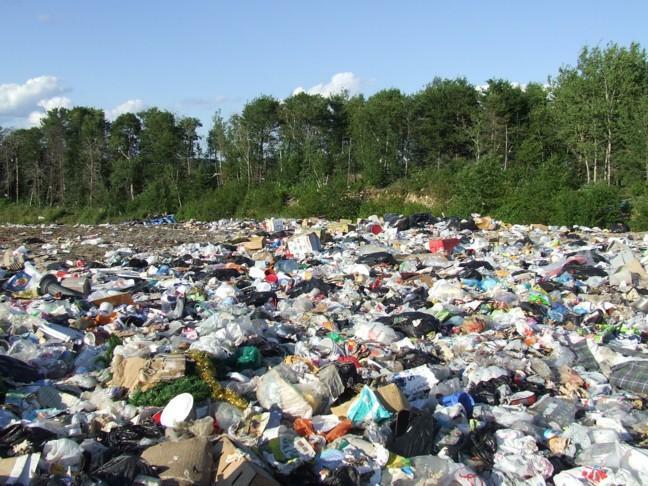 Closing a landfill is not cheap. Kucharski explains that federal and state requirements mean the County must continue to maintain the landfill for decades. Once the Hilo Landfill closes, all the county’s waste will go to the Pu’uanahulu Landfill in Waikoloa. Today Pu’uanahulu Landfill gets around 130 trucks a day--county, private haulers, and households, plus green waste. Kucharski says with the closure of Hilo Landfill, 8 additional trucks will go from the old Hilo Landfill to Pu’uanahulu, over Saddle Road.